I can’t believe I’m writing this to you as we fast approach the end of 2018!! Where did the time go? I don’t know about you, but time has been flying by for me and I can’t believe we’re already planning for 2019. The truth is, if you’re going to set goals for yourself and plan for the year ahead, don’t WAIT for a new year to do it. Start NOW! 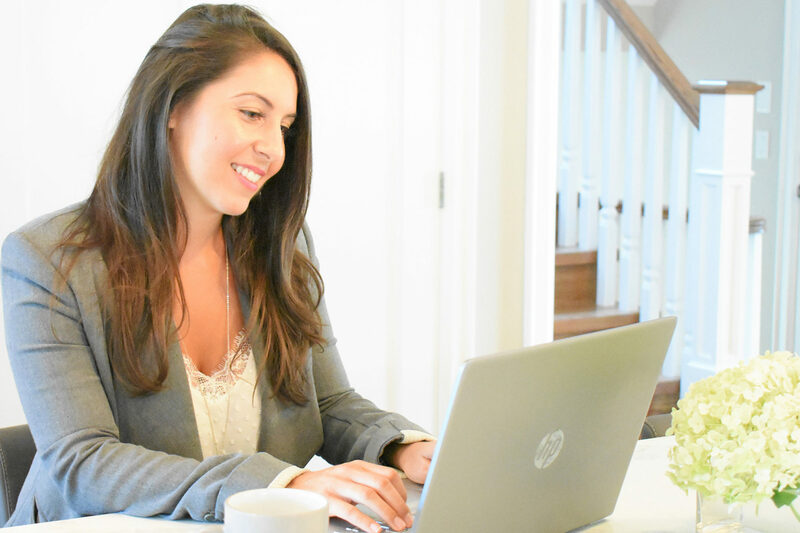 I know that if you REALLY want something bad enough for yourself – regardless of what it is, you’ll start right away and won’t wait for a new year to start working towards it, right? What I would encourage you to do is, in reflecting on the year that’s about to wrap up before our very eyes, ask yourself a few questions. This might even help inspire how to approach setting out NEW goals for yourself as you look to 2019. What did I accomplish this year that I am most proud of? What lessons did I learn this year that will help me move forward? What did I learn that I can not only continue to apply in my own life but help someone else? Remember, goal setting shouldn’t be a once a year process! 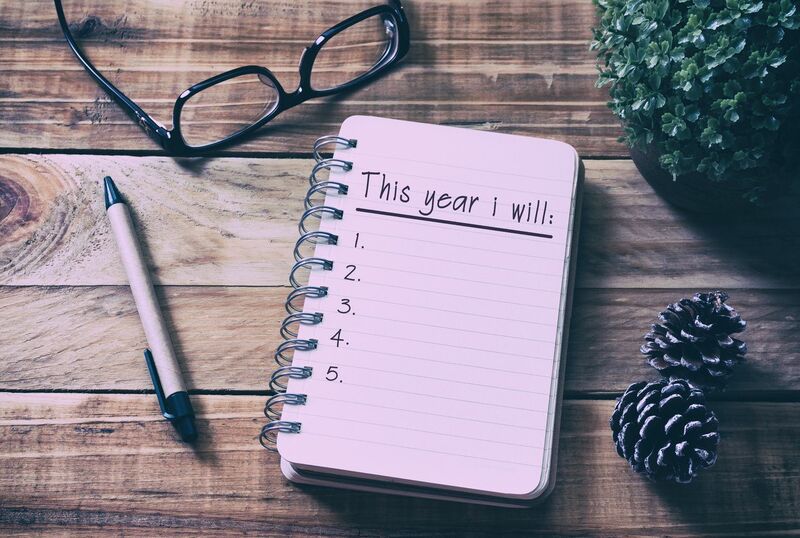 Yes, it’s a great opportunity to be making a list and starting out a new year fresh but consider when you’re most likely going to accomplish a goal. It’s not at the start of a new year; it’s when you’re ready, you’re willing and you WANT a desired outcome – whatever that is for you. I can’t wait to head into 2019 and I’m so excited for so many of you who will be entering new chapters of your lives, starting new jobs, celebrating new milestones, gearing up for a life change – so many wonderful things to celebrate! While you’re looking forward to starting the new year, don’t forget to celebrate how far you’ve come!! Celebrate YOU – not just the big wins but the little wins too. You might think you’ve done nothing at all, but it’s often in the smallest of efforts that we’ve shifted, we’ve learned something, we’ve grown, we’ve evolved, we’ve transformed. 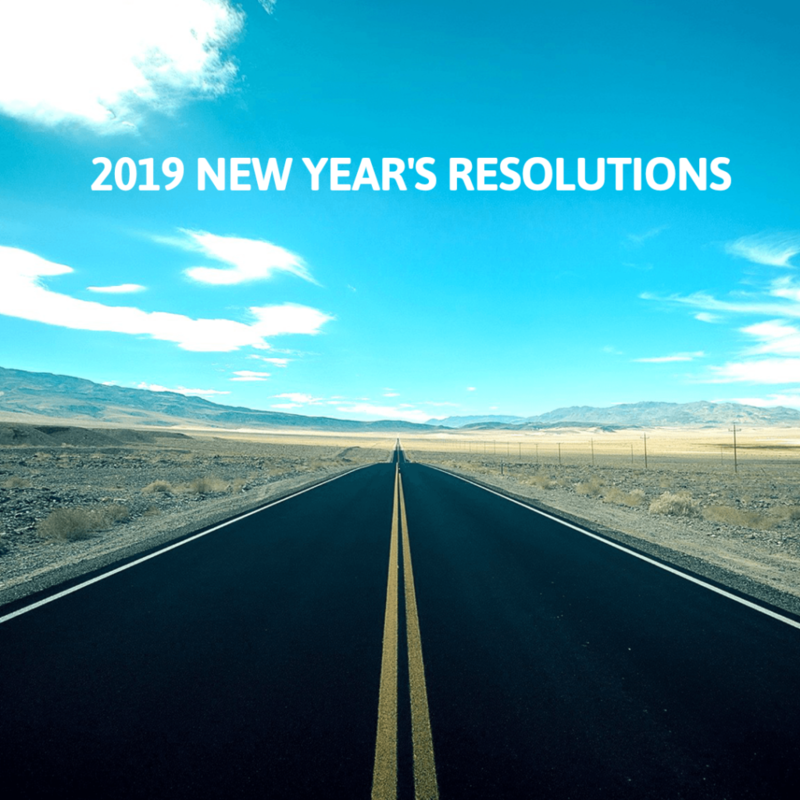 So, if you’re planning for the year ahead and you’re partaking in a similar exercise, what’s at the top of your list for 2019?